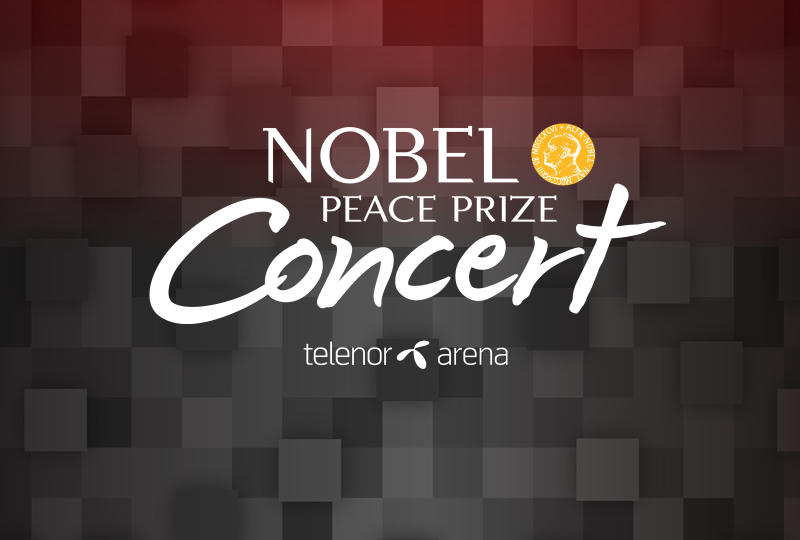 David Oyelowo to host this year's Nobel Peace Prize Concert at Telenor Arena Monday 11th of December 2017. Nobel Peace Prize Concert organizers today announced that internationally renowned actor David Oyelowo will host the 24th annual event in Oslo, Norway on December 11th at Telenor Arena, honoring the Nobel Peace Prize laureate, ICAN, the International Campaign to Abolish Nuclear Weapons. Oyelowo joins an elite group of artists who have hosted the concert over the years, including Oprah Winfrey, Meryl Streep, Denzel Washington, Scarlett Johansson, Liam Neeson, and many others. Appointed Officer of the Order of the British Empire (OBE) in the 2016 New Year Honours for services to drama, Oyelowo gained international acclaim starring as Dr. Martin Luther King, Jr. in Ava DuVernay’s Academy Award nominated Selma. For his performance, he earned a Golden Globe Award nomination and an Independent Spirit Award nomination. He will next be seen starring in Nash Edgerton’s Gringo alongside Joel Edgerton, Amanda Seyfried, and Charlize Theron, as well as the third film in J.J. Abrams’ Cloverfield series. Most recently, Oyelowo appeared on the big screen starring opposite Rosamund Pike in A United Kingdom, which he also produced. He also starred opposite Lupita Nyong’o in Mira Nair’s Queen of Katwe, earning an NAACP Image Award nomination. Additional film credits include Christopher Nolan’s Interstellar; J.C Chandor’s A Most Violent Year; Paramount Pictures’ Captive, which he also produced: Lee Daniels’ The Butler; Steven Spielberg’s Lincoln, with Daniel Day-Lewis; the critically acclaimed independent drama, Middle Of Nowhere, which earned him NAACP Image Award and Independent Spirit Award nominations; Jack Reacher, opposite Tom Cruise; Lee Daniels’ The Paperboy, opposite Nicole Kidman; the historical drama, Red Tails, produced by George Lucas; Disney’s The Help, opposite Emma Stone and Viola Davis; and Kevin MacDonald’s The Last King Of Scotland, opposite Forest Whitaker and James McAvoy. In addition to being an accomplished actor and producer, Oyelowo is also an active humanitarian. 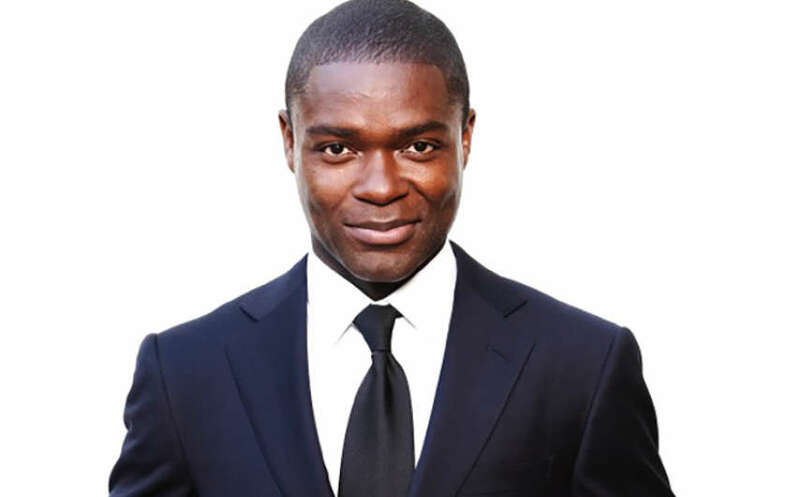 In 2015, in association with The Geanco Foundation, Oyelowo established the David Oyelowo Leadership Scholarship to fully fund the education and rehabilitation of girls who have been directly affected by terrorism in Nigeria. 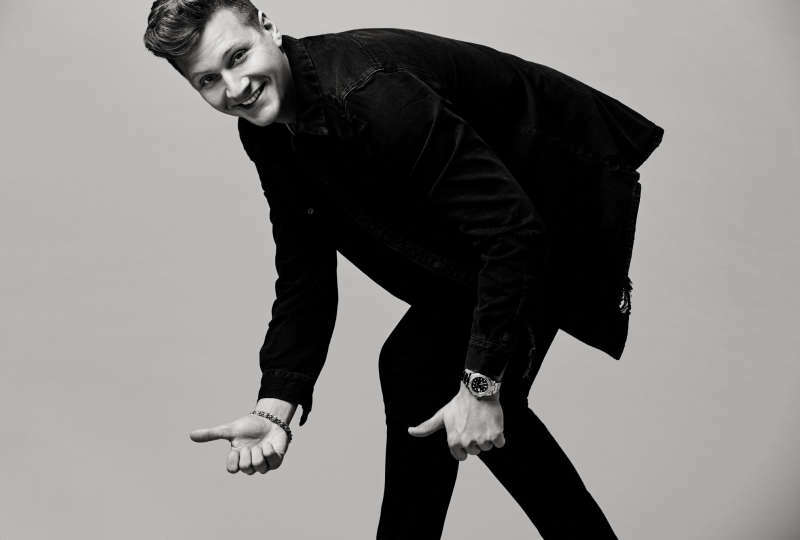 Oyelowo joins previously announced headliner John Legend, Danish band Lukas Graham, Swedish singer/songwriter Zara Larsson, Norwegian DJ/producer Matoma, Norwegian singer/songwriter Sigrid, and youth performance company Le PeTiT CiRqUe®.